Located at the intersection of Interstates 70 and 75, Dayton and the surrounding area experience a huge volume of traffic: people going to and from Dayton International Airport; sports fans visiting Fifth Third Field, Welcome Stadium or UD Arena; commuters driving downtown and back to the Dayton suburbs. Traffic will only increase as the regional trucking industry sees explosive growth. While most drivers are courteous and safe, it only takes one negligent driver to change the entire course of your life. When that happens, you need an experienced legal team. Your financial needs will be significant in the wake of your car accident, and we are committed to securing maximum compensation so that you can begin putting your life back together. At Elk & Elk, our personal injury attorneys have won some of the largest verdicts and settlements in Ohio and surrounding states. Our attention to detail sets us apart, which is evident in our history of success. We serve clients throughout the state, and we look forward to serving you as well. Contact us for a free consultation about your case. There is no risk and no obligation. What evidence will I need for my case? 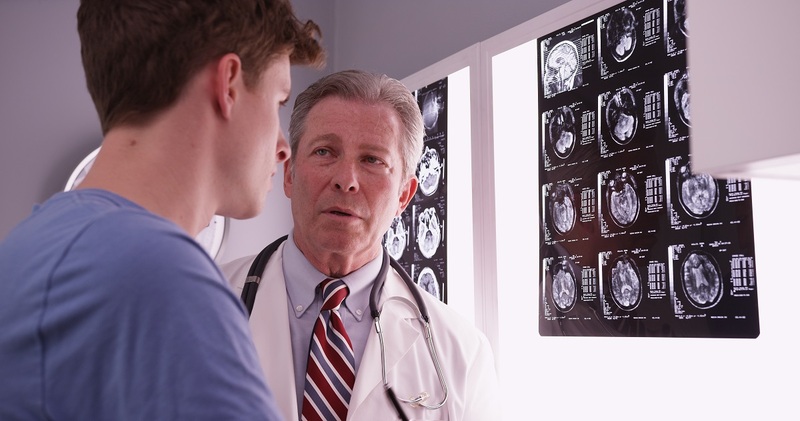 Any doctor who saw you immediately after your crash will be able to provide useful information about your injuries. If you have not yet seen a doctor, contact us for recommendations. Using a doctor who has experience dealing with insurance companies is important, as some physicians can overlook critical information. Take pictures of all damage to your vehicle from multiple angles. If you have photos of the other vehicles involved in the crash, those can be helpful when building your case. If it is safe to do so, you should also photograph the scene of the accident: traffic signals, the intersection or road, any skid marks, obstacles, debris and other hazards. If an officer responded to the scene, get a copy of the police report, especially if it corroborates the truth of what happened. If other people witnessed the accident, even if they were not in one of the vehicles involved, do your best to get in touch with them. This is especially helpful if other drivers’ accounts vary significantly. You will need to present a complete picture of expenses you incurred as a direct result of the accident. Please save any medical bills, damage estimates and receipts for services, repair work or anything else that captures the financial impact of the event. This is only a partial list of potentially useful information. We will go over the full list of items during your free consultation. We will review the offer to be sure, but the answer is almost always “no.” Insurance companies have a financial incentive to undervalue claims, so they will frequently make an offer that is far below the actual value of the losses. You only have one chance to accept a settlement. Once you do, you cannot do so again, even if your true expenses later turn out to be much higher than you thought. We have successfully represented hundreds of clients with car accident claims, so we know the tricks insurance companies use to reduce payouts. With decades of combined experience, we have probably seen a scenario like yours, so we know what a fair settlement should look like. We use a variety of professionals when assessing your claim, including Dayton physicians who specialize in car crashes, accident reconstructionists, economists, engineers and other relevant experts. Our attorneys have secured the largest settlements in Ohio. We will do everything in our power to obtain the maximum amount of compensation allowed under the law. Car accident victims often suffer not only physical injuries, but mental and emotional injuries as well. In the wake of a serious car crash, some people experience depression, anxiety, post-traumatic stress disorder (PTSD) and other mental health issues. These are just as real as physical injuries and demand rigorous treatment. These are often some of the most significant expenses a person incurs. We will examine not only your immediate treatment, but also your ongoing treatment such as physical therapy, occupational therapy, continuing medication regimens and other prescribed remedies. If you could not return to work during your recovery, you can receive reimbursement for the wages you missed. Similarly, if you cannot return to your job at all, you can receive compensation for your reduced earning capacity. 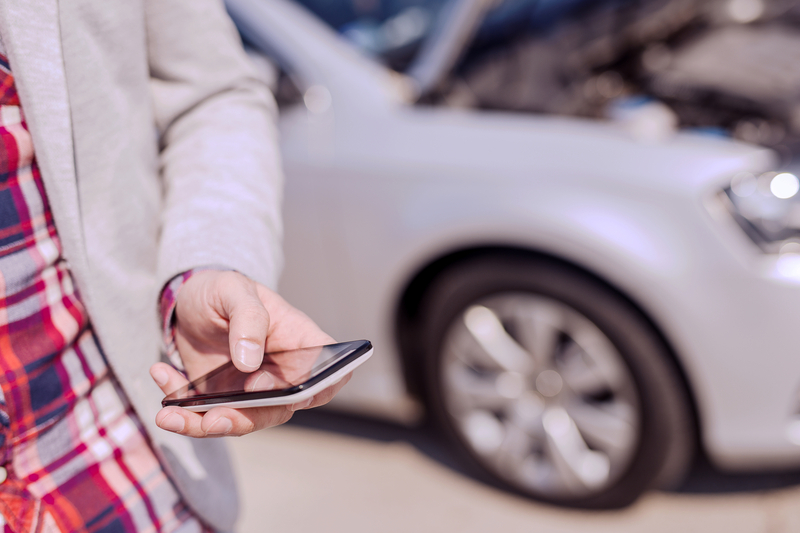 Damaged property in an accident often goes beyond just the vehicle itself — it can also include anything that was in the vehicle at the time of the accident. You can also be compensated for the suffering you endured as a direct result of the accident. If you have a disfiguring injury with permanent effects, such as burns or facial lacerations, you can receive compensation for that as well. When people deal directly with insurance companies on their own, they often overlook significant eligible expenses and accept settlements that are too small. We will not let that happen. With our attorneys on your side, you can rest assured that we will maximize your total compensation. We know that being in a car accident is disorienting and scary, especially if you need to recover from your injuries while also dealing with an insurance company. Our attorneys will shoulder as much of this burden as they can to ease your mind and let your body rest. Please contact us for a free consultation to learn how we can help. You can reach us using our online contact form or call our office: 1-800-ELK-OHIO (1-800-355-6446).